If you think George Clooney couldn’t be more perfect, you are wrong; he went ahead. 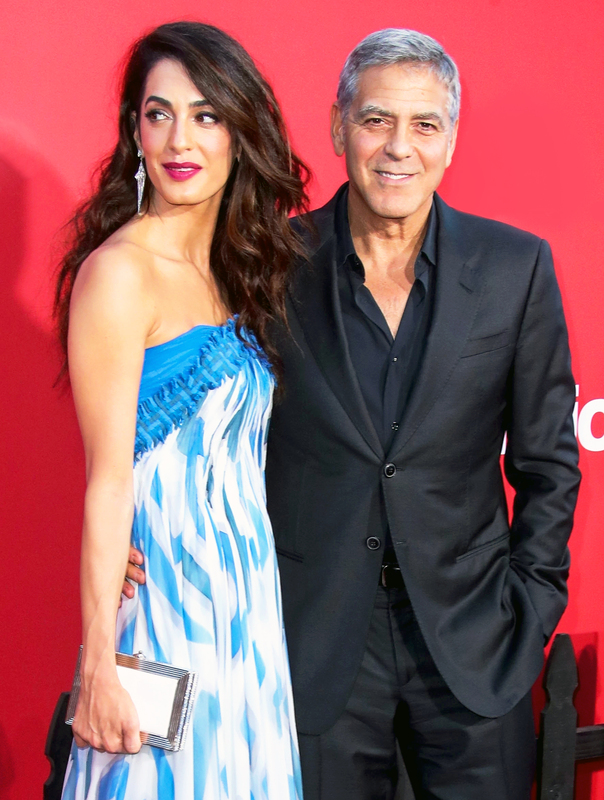 The 56-year-old two-time Oscar-winning actor gushed over wife Amal Clooney and revealed how much she really means to him. I have to say, before I had the twins, I felt that about her. I felt that I had met someone who I would absolutely, you know, trade my life for. I met someone who her life meant more to me than my life. And I’d never had that experience before. The Ocean’s Eleven star doted on the 40-year-old Lebanese beauty many times in the past. During an interview with The Hollywood Reporter in September 2017, George revealed when he knew that Amal was the one for him. I thought she was beautiful and I thought she was funny and obviously smart. My only doubt was if she thought maybe it was too soon. But there was no doubt that we were the right couple and that we were the right team. And we were a team from right off the bat. Immediately we felt we were just happy and we have been happy ever since. The A-list couple married in an intimate ceremony in Venice, Italy, in September 2014. They welcomed twins Ella and Alexander in June 2017. They start out with a personality right off the bat. [Alexander] is a thug already. You saw him. He’s a moose! Literally, he just sits and he eats. [Ella’s] very elegant, and all eyes. She looks like Amal, thank God.